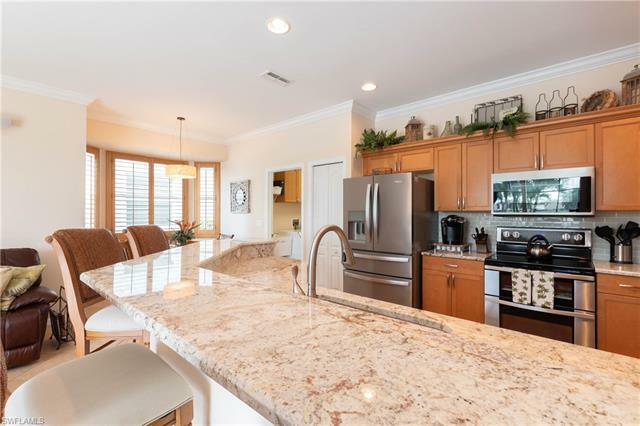 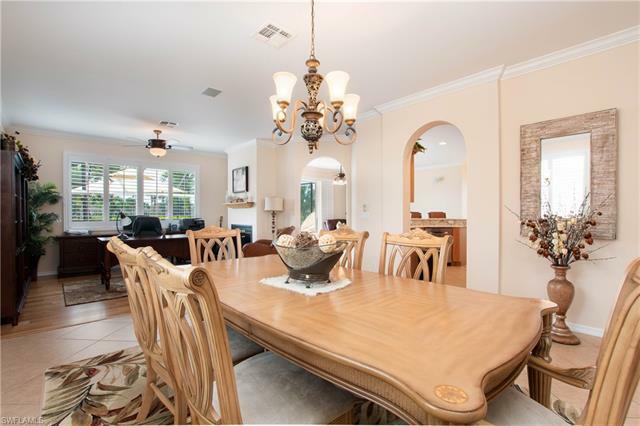 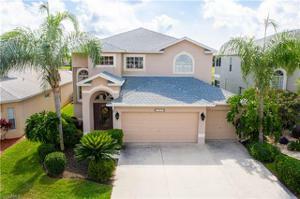 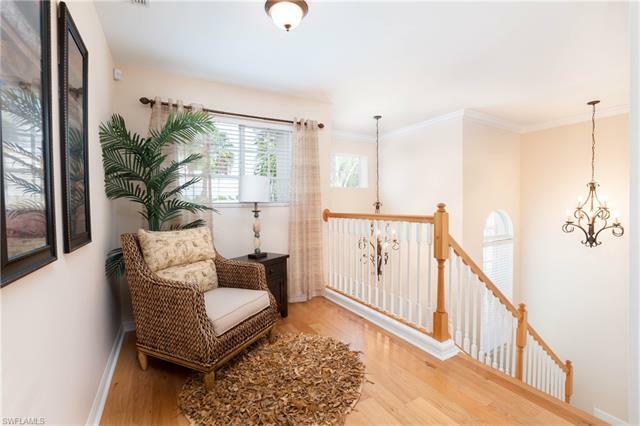 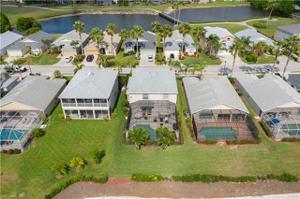 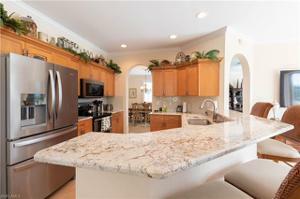 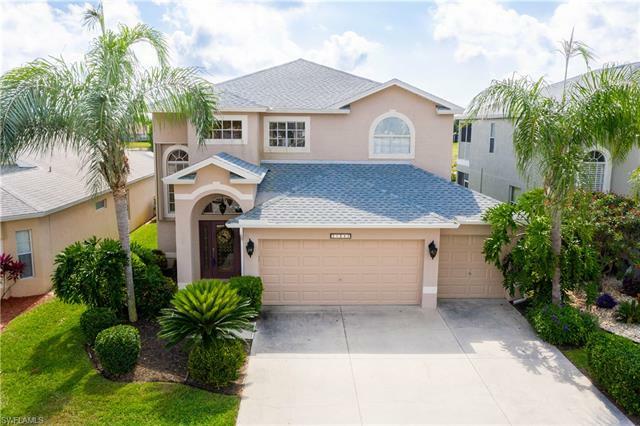 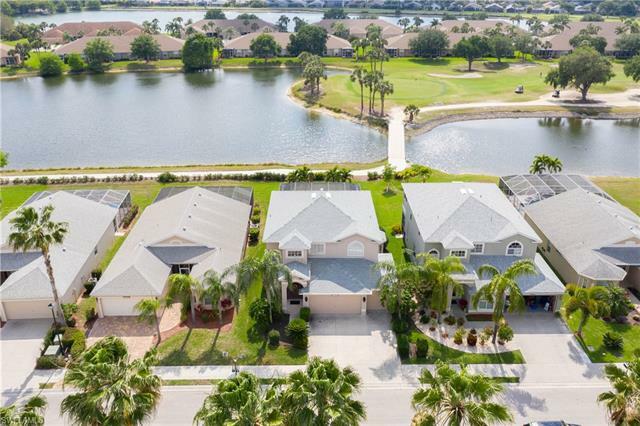 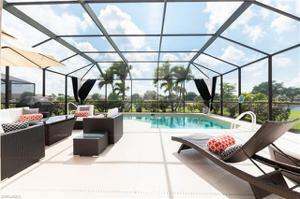 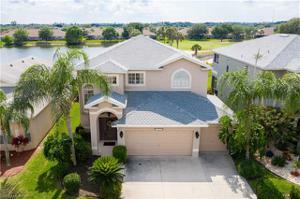 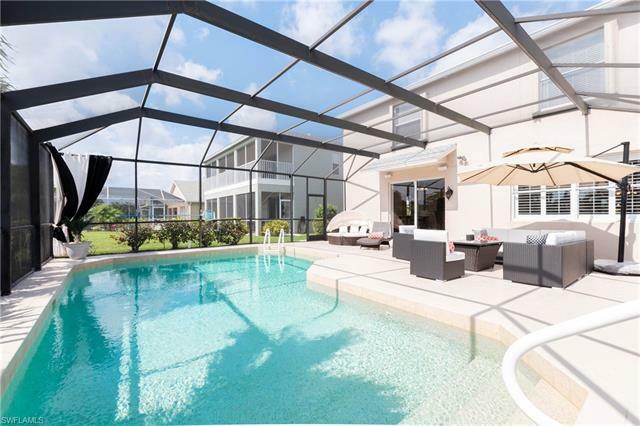 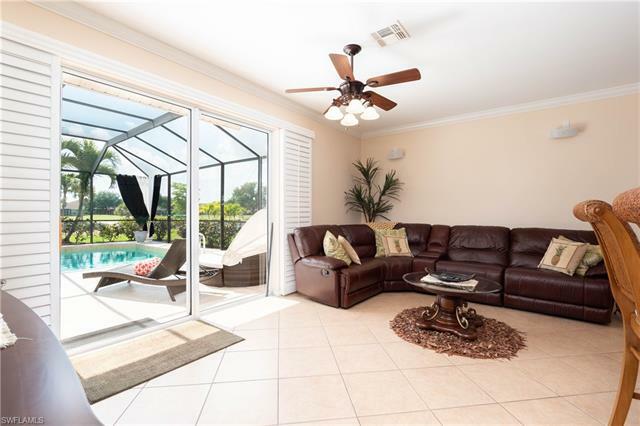 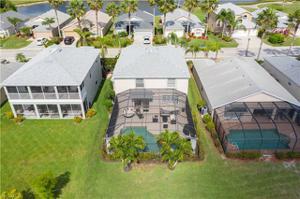 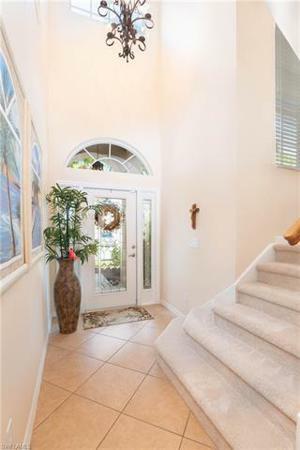 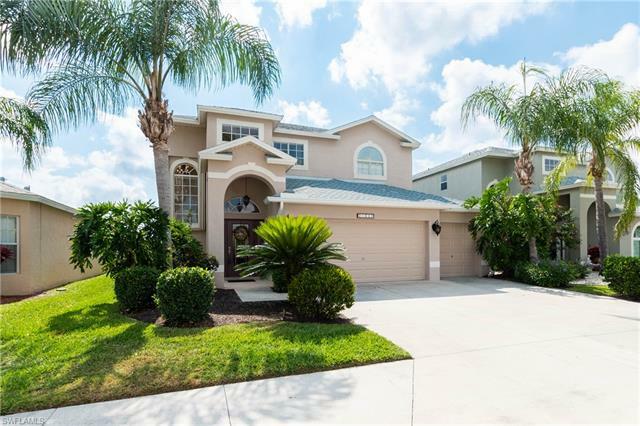 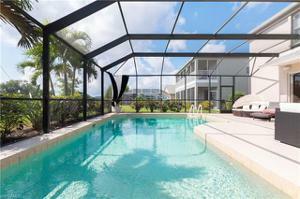 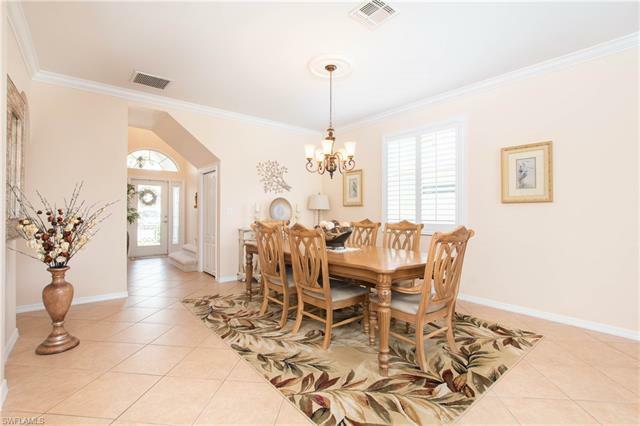 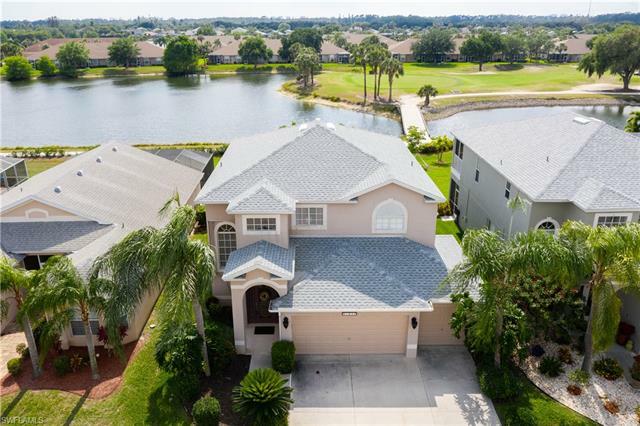 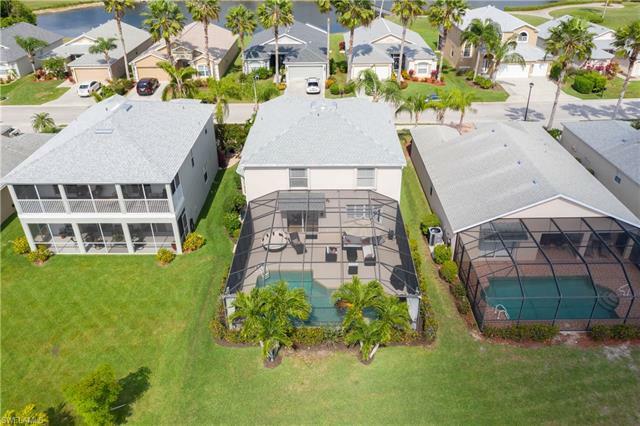 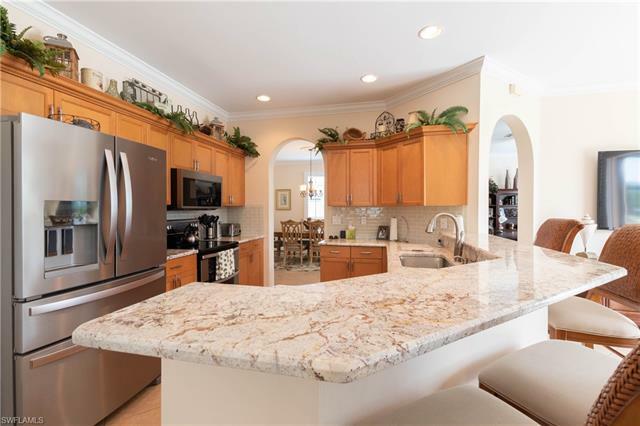 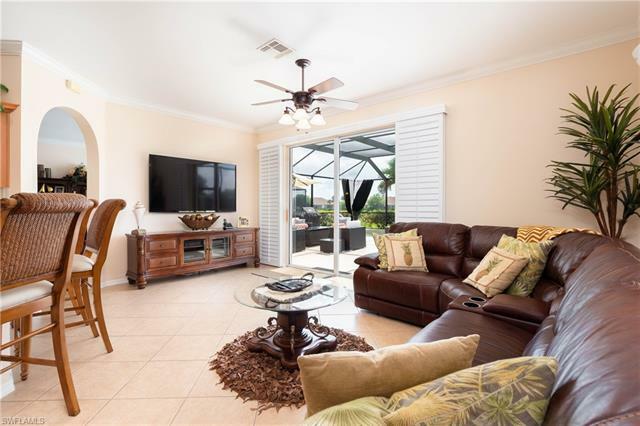 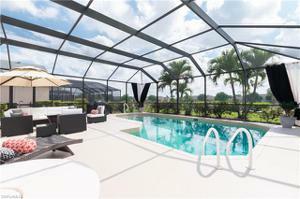 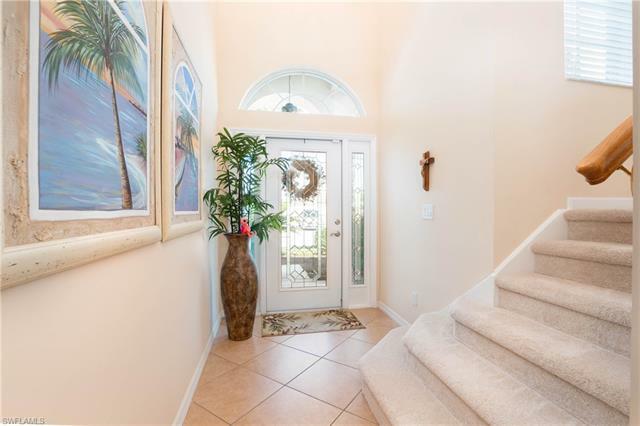 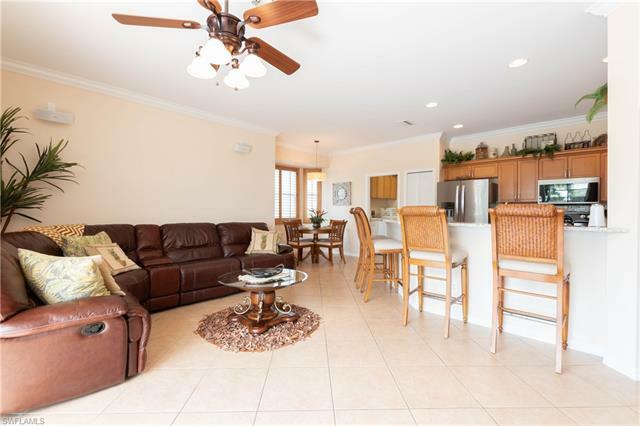 Immaculate lakefront pool home with golf course view in Stoneybrook Estero! This 4 Bedroom, 2.5 Bath shows like a new home! Home improvements galore including new roof, whole home exterior painted, new gutters in front and back of home, new pool cage screen, pool deck and garage floor resurfaced, remodeled kitchen with granite (new sink, faucet, backsplash, appliances), new water heater, new hardwood flooring in office and upstairs hallway, new carpet on stairs, bose surround sound in family room and by the pool (and the list goes on!). 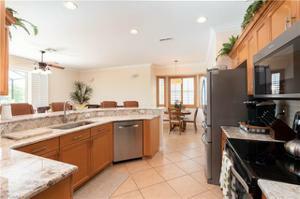 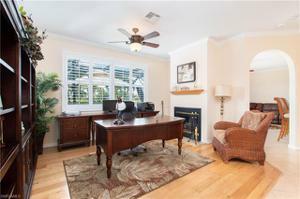 Breakfast bar and eat in kitchen with bay windows and wood plantation shutters overlook the family room, pool and lake. 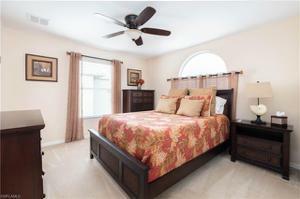 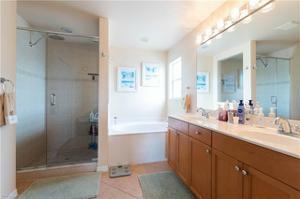 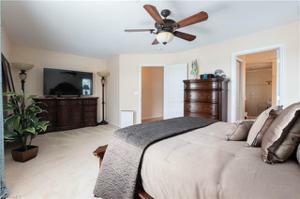 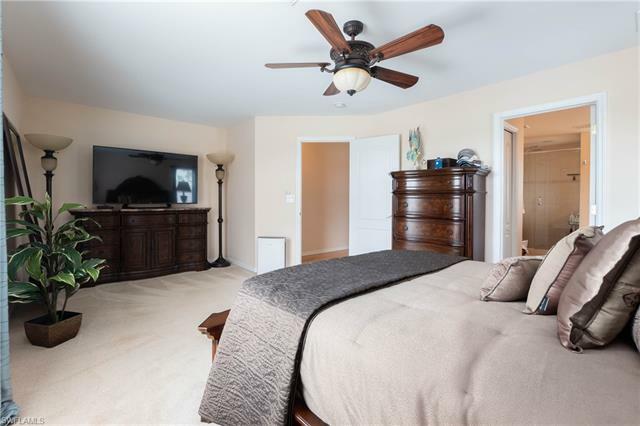 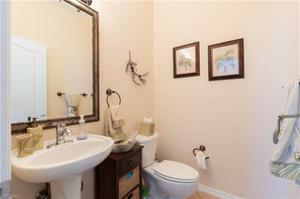 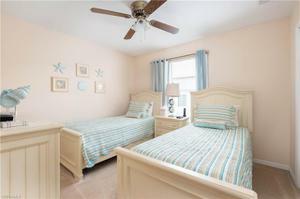 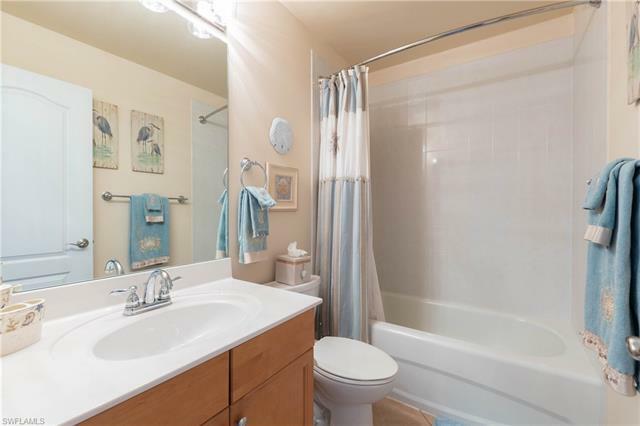 Master bedroom is big and attached bath has separate tub and shower, dual sinks and huge walk in closet. 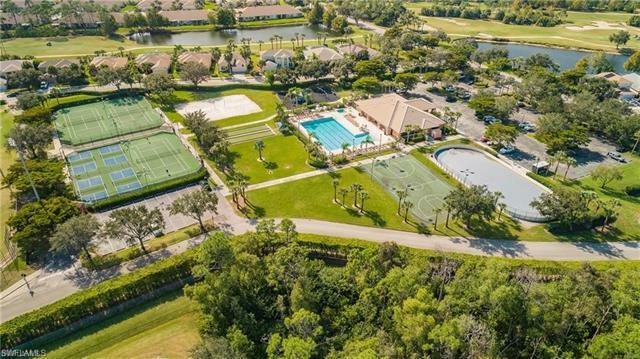 Stoneybrook amenities offer something for everyone and the golf course is public so you can pay when you play. 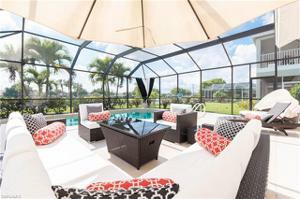 Incredible location close to shopping, dining, interstate, beaches, university and airport! 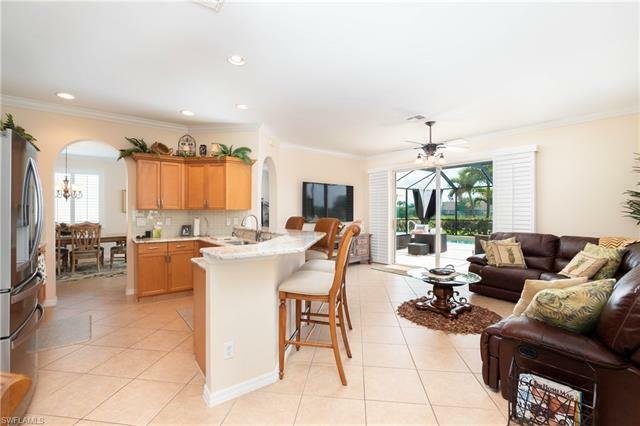 Short walk to Miromar Outlets, CVS, Plublix and the golf course clubhouse. Low association fees and great amenities make Stoneybrook a popular choice.